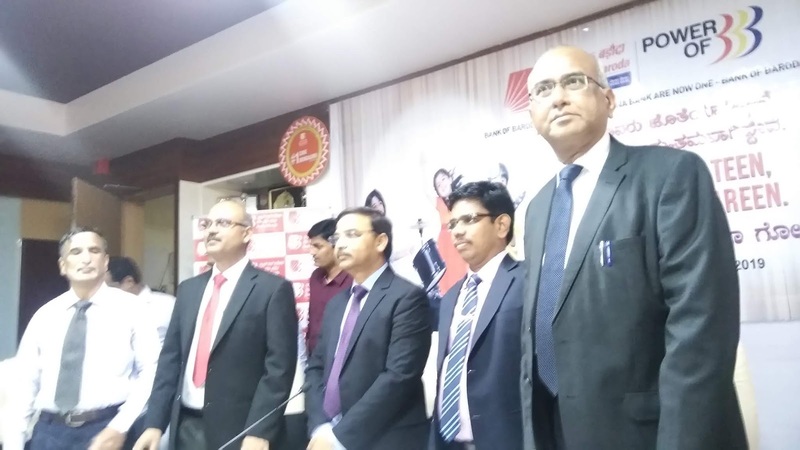 Public-sector lender Bank of Baroda in its new 'Avatar' will be taking a leaf out of Bengaluru-headquartered erstwhile Vijaya Bank’s policy of focusing on retail and SME lending, after the merger of the three public sector banks. Public sector lenders – Vijaya Bank and Dena Bank – ceased to exist in the Indian banking space on Monday as they were merged with BoB to create India’s second largest public sector bank in terms of customer base. The merged entity has over 120 million customers across the country. 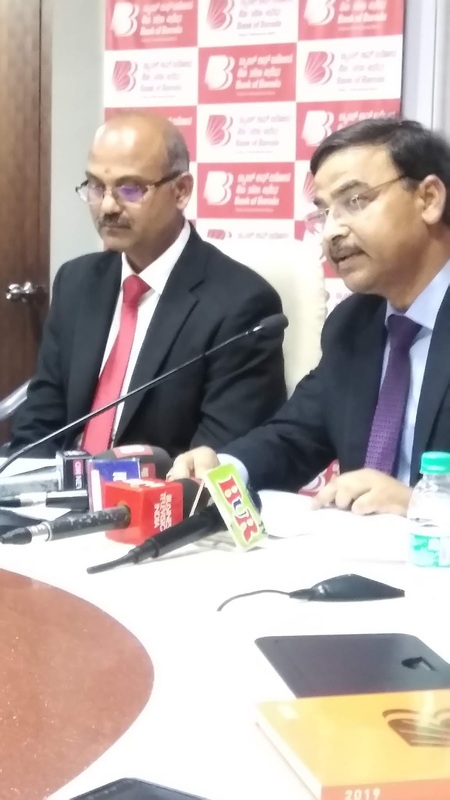 “We will be completely focusing on the retail and MSME loans,” said Birendra Kumar, general manager of Bank of Baroda talking to the media in Bengaluru on Monday. As of date, the combined entity has an exposure worth Rs 2.1 lakh crore in the form of the retail loans – Rs 31,000 crore lesser than the Rs 2.41 lakh crore exposure to the corporate loans. Vijaya Bank’s retail and priority lending portfolio, before the merger, stood at Rs 64,211 crore (a whopping 48.41% of their total loan portfolio), of which Rs 42,516 crore was exposed to retail lending. The bank’s emphasis on retail loans helped it guide through the turbulent phase among the Indian PSBs as the bank was the best performing public sector lender. The bank’s net NPA ratio, as on December 2018, stood at 4.08%. With the merger, the customers of erstwhile Dena Bank, which was under Prompt Corrective Action (PCA), will also get access to lending facilities, as the combined entity is having a capital adequacy ratio of 12.61% -- far above the 9% benchmark set by the Reserve Bank of India for bringing in any bank under the prompt corrective action (PCA) norms. The PCA norms restrict banks from giving large ticket loans to the borrowers. The capital adequacy ratio, under the Basel III norms, is required to be at 8%. However, as per RBI norms, Indian scheduled commercial banks are required to maintain a CAR of 9% while Indian public sector banks are emphasised to maintain a CAR of 12%. Prior to the merger, Dena Bank’s capital adequacy ratio stood at 10.21% by December end. On the technology front, he said all the three banks were using Infosys' Finacle software and so is easy to integrate all the branches. The process is on and will take about 12-18 months to complete, he said. The merged bank, which will be having close to 9,500 branches and 85,000 employees, as of date, will be rationalising its branches in the coming quarters – by way of consolidation and branch closure. All the bank's unions have agreed to the merger and bank officials said that no employee would be laid off post-merger.